Victorinox AG is today only producer of Swiss Army Knives. The company is based in Ibach, Switzerland. 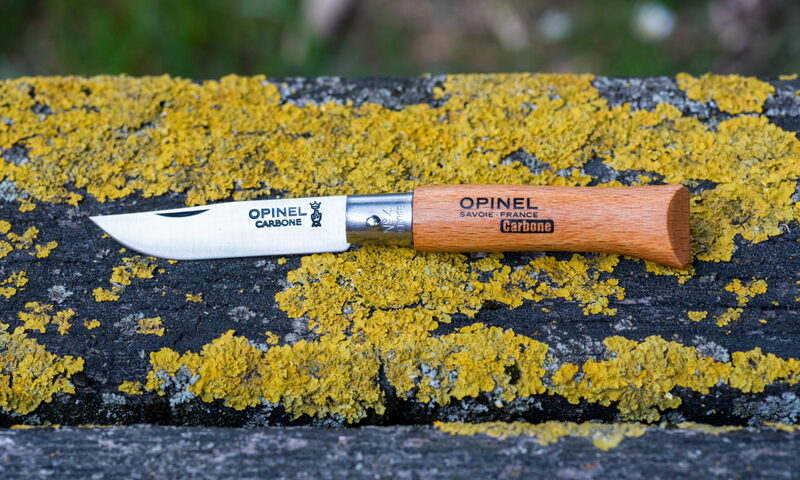 Production of Swiss Army Knives started back in 1891 when Karl Elsener factory (later Victorinox) started production of Medell 1890 knife for Swiss Army. This knife was first produced in Germany by Wester & Co company from Solingen. First tools on Modell 1890 knife were designed to help soldiers with opening canned food and disassembling W + F Bern’s Schmidt–Rubin rifles. It had a black wooden handle made from dark oak. It did not have the famous cross and shield logo. 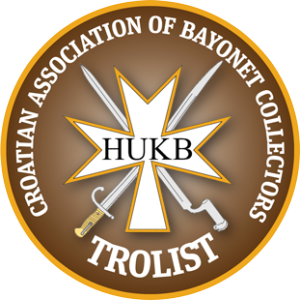 This logo was used after 1909. Also, the first models did not have stainless steel or inox (acier inoxydable) blades. Inox blades were made with Swiss Army Knives after 1921. After Karl Elsener mother Victoria died in 1909 he decided to change the name of the company to Victoria. Twelve years later when they started using inox for making Swiss Army Knives, company’s name was changed to Victorinox (Victoria and inox). Today Swiss Army Knives made by Victorinox come in a range of different colors with different tools – not only the most popular such as a knife, scissors, pliers, saw, tweezer and toothpick, but also laser, USB memory, watch opener, golf tools, cigar cutter, loupe, pen and many others. 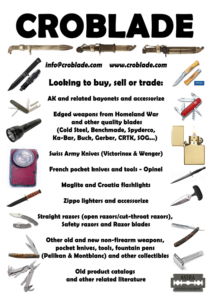 Swiss Army knives come in different sizes but the most popular are 58 and 91mm. In the Swiss Army Knife dropping menu, you can choose knives in many different sizes. In dropping menu under Swiss Army Knives you can find models from my collection. I hope you will enjoy it.